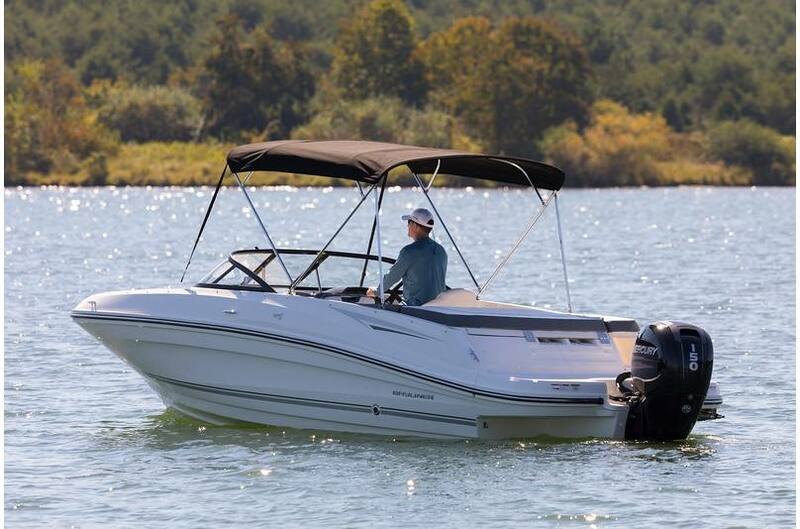 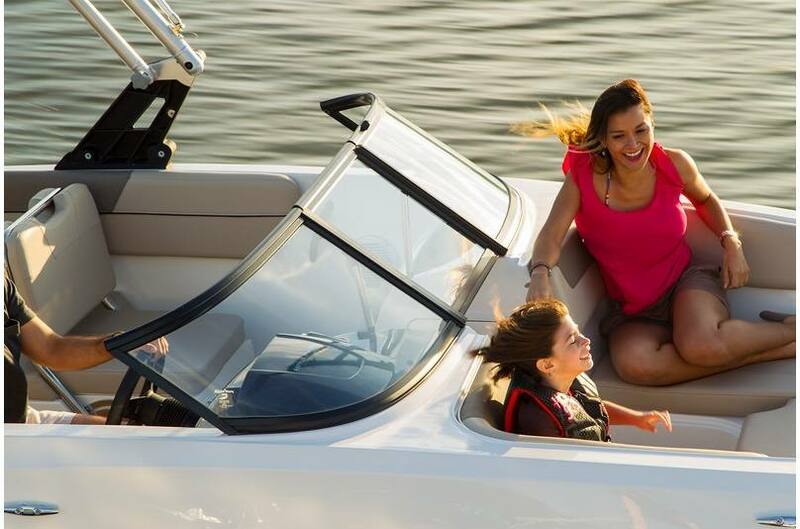 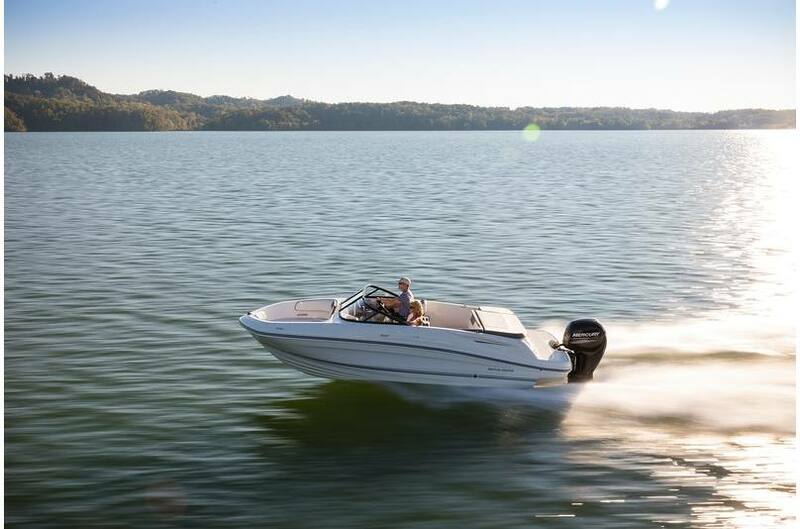 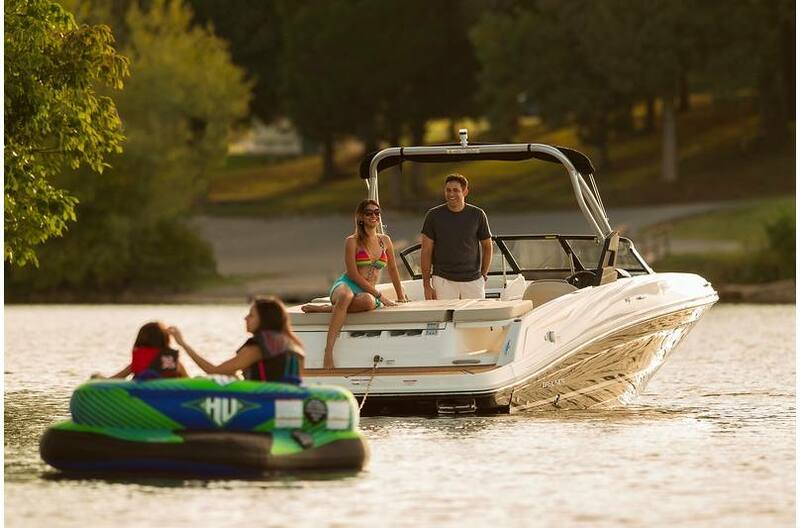 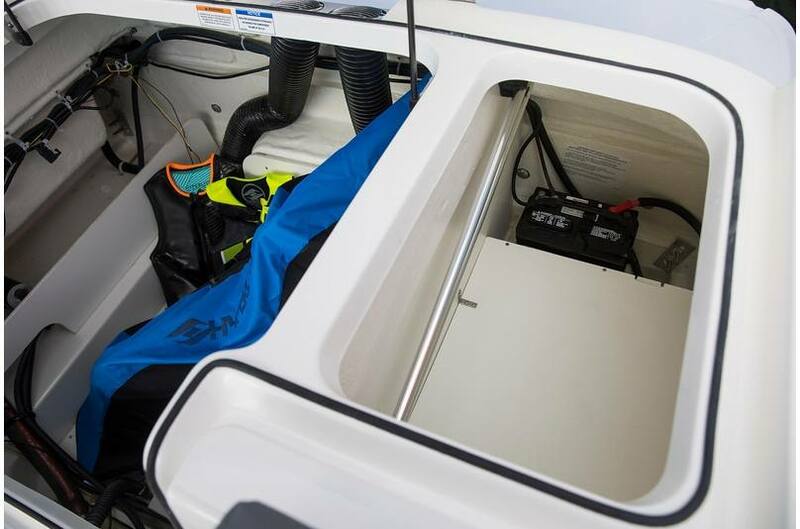 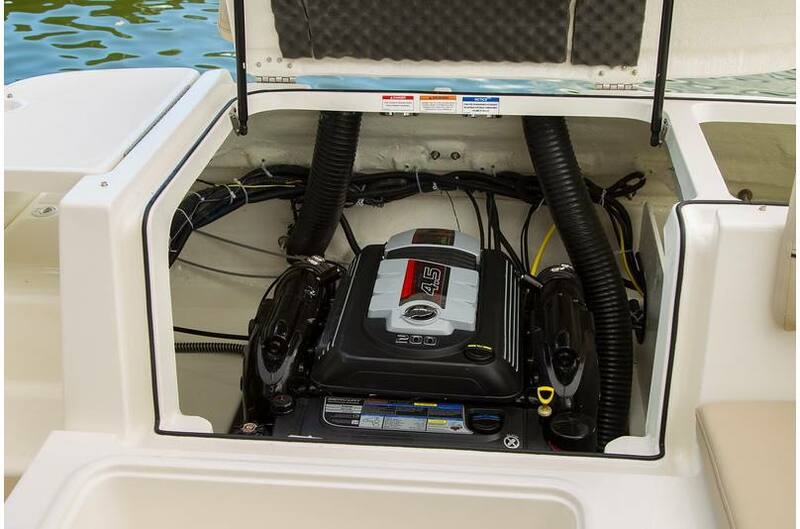 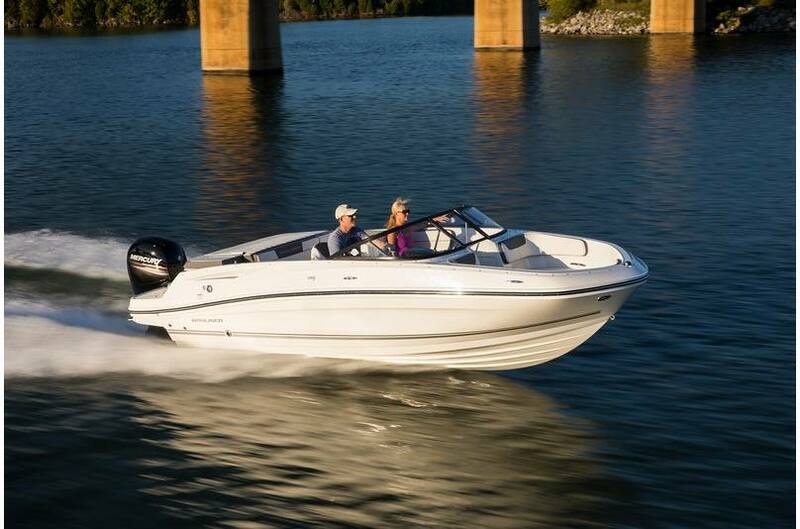 *** Starting price is $28,399 REFLECTS NATIONALLY ADVERTISED BASE BOAT W/ MERCURY 115 EFI Four Stroke. 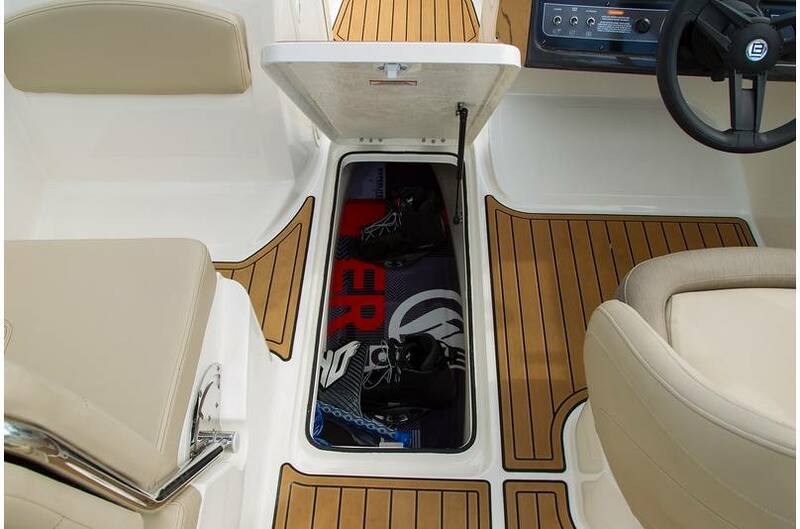 JUST ADD YOUR FAVORITE OPTIONS. 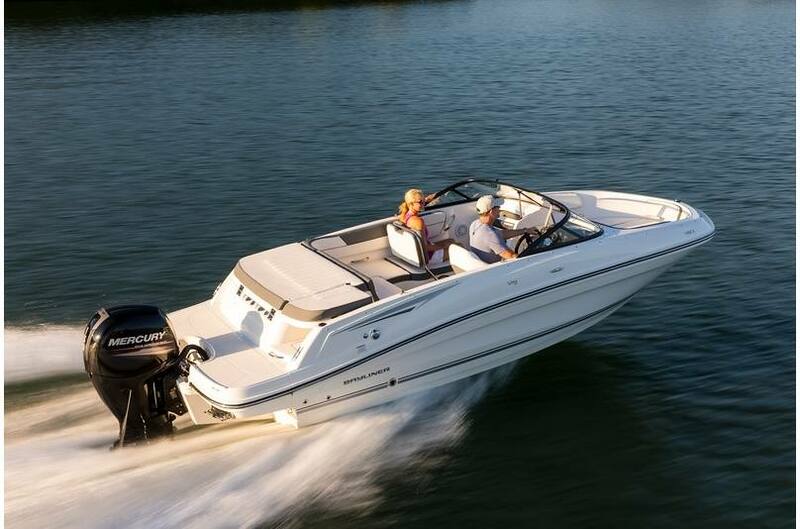 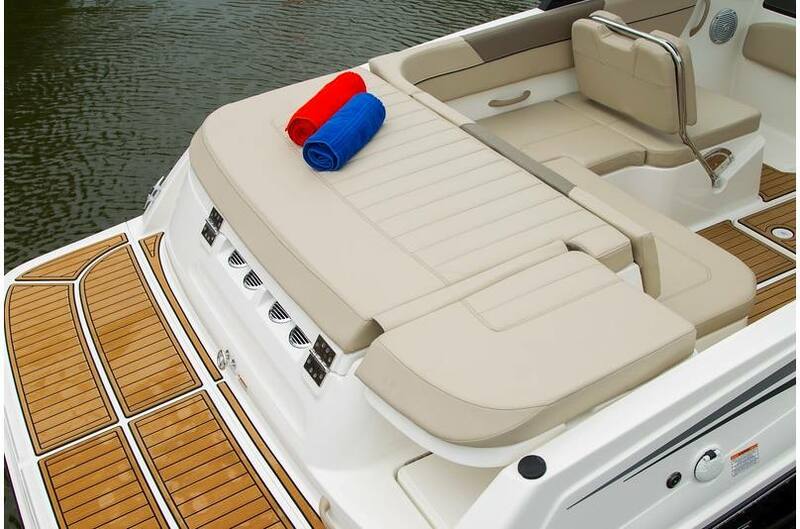 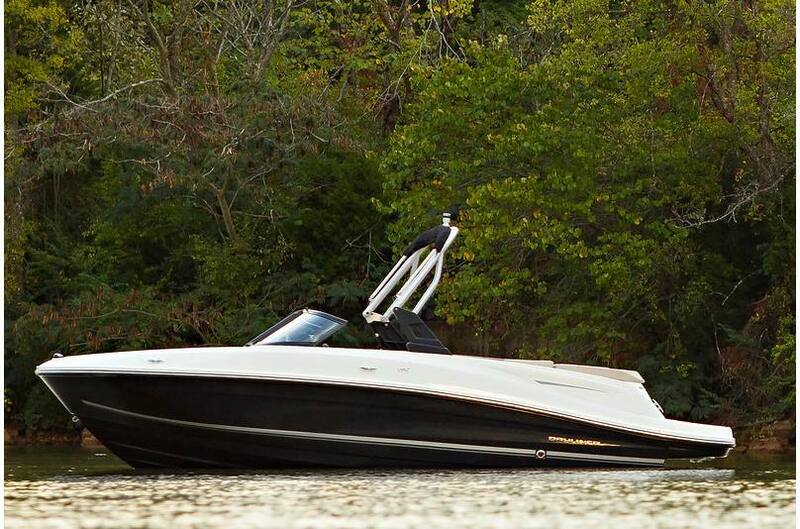 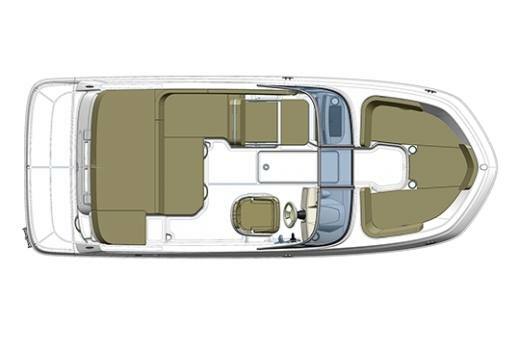 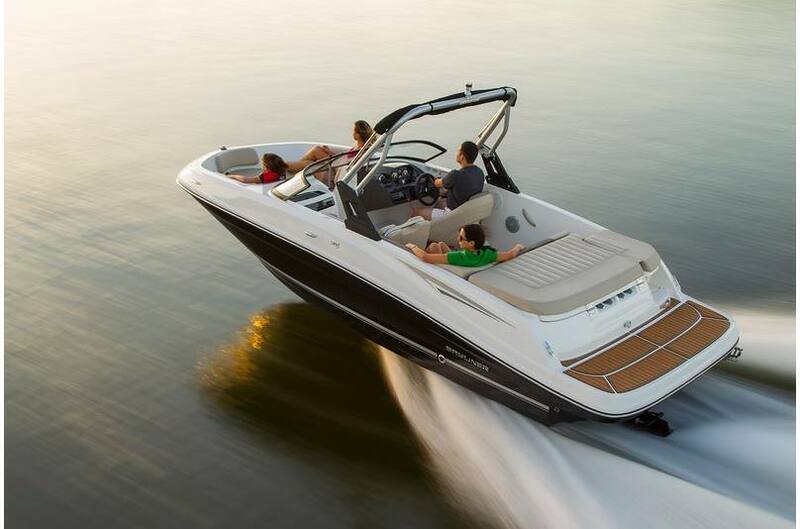 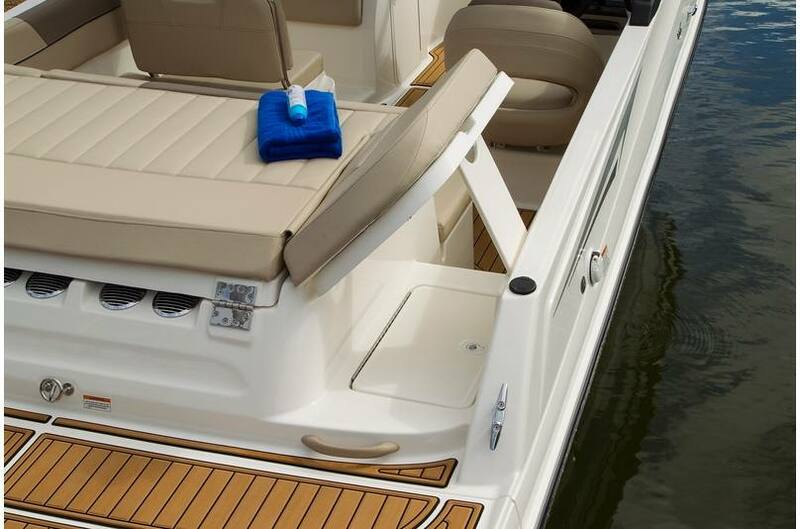 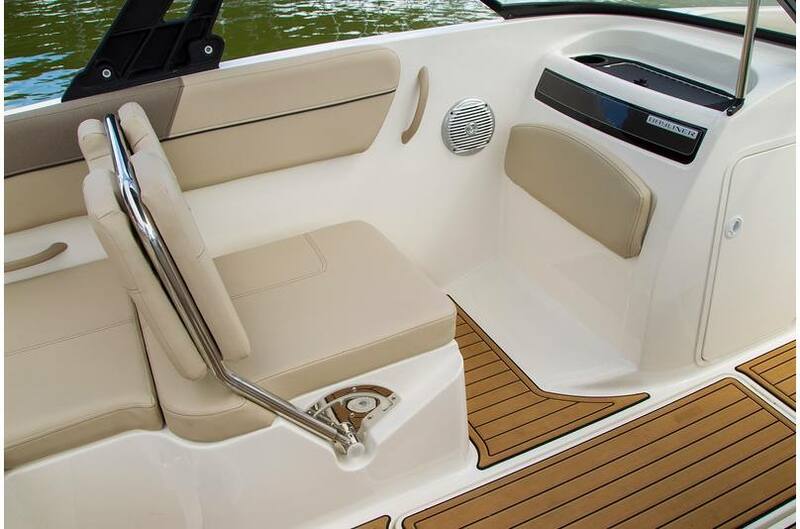 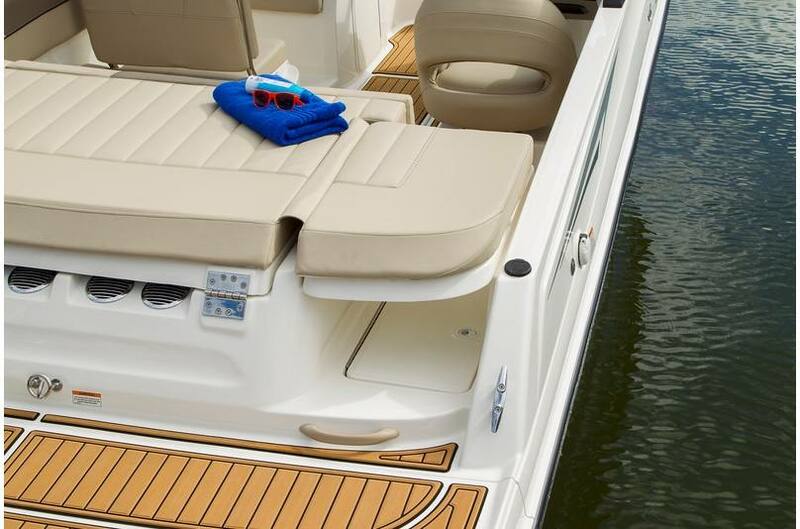 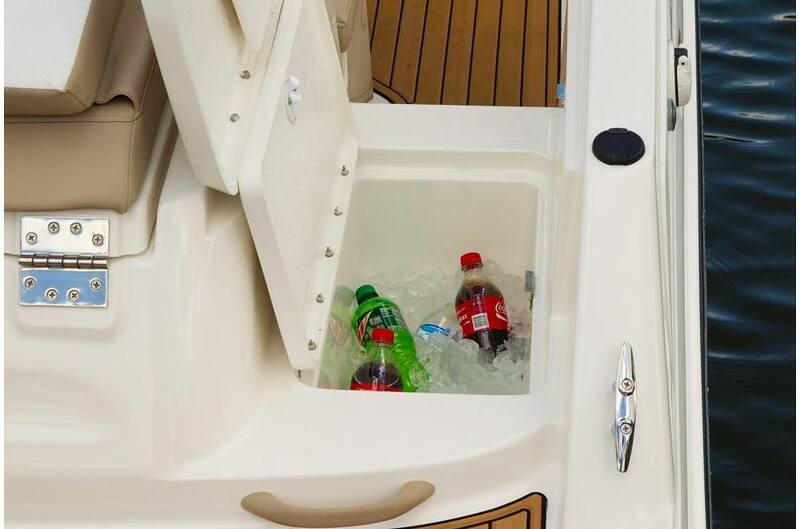 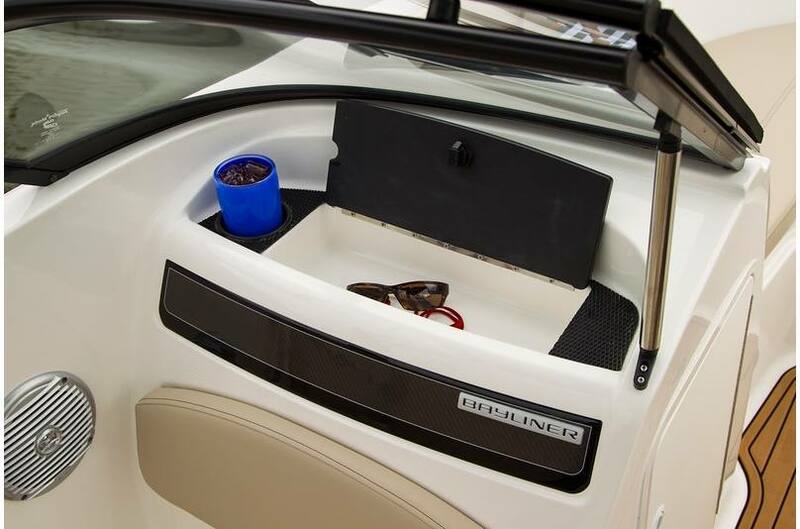 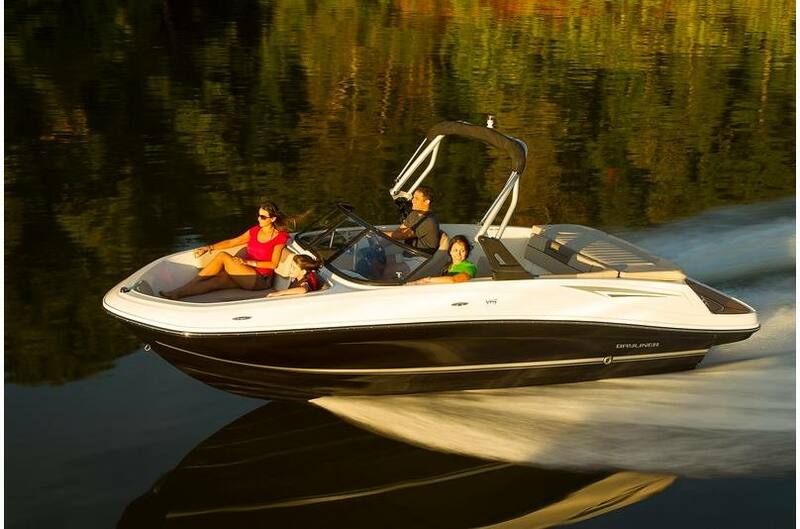 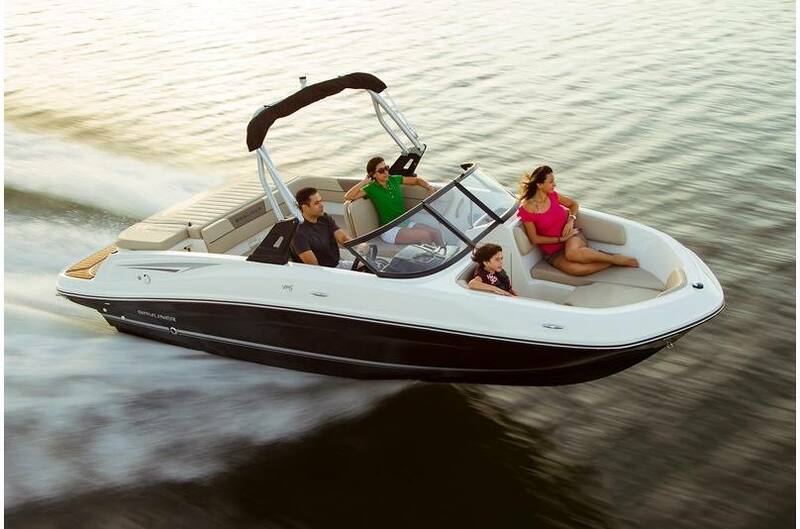 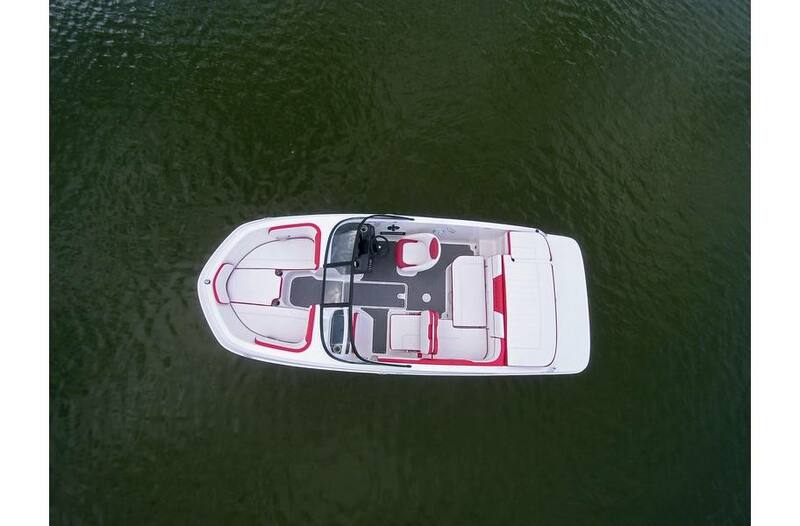 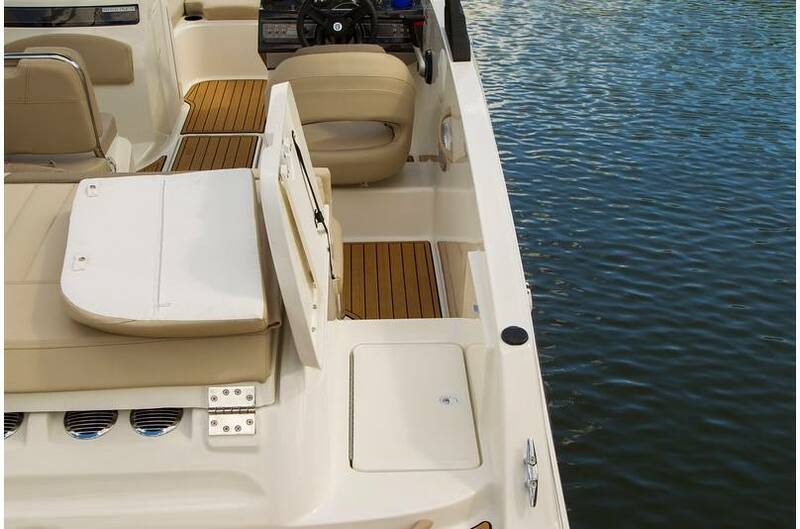 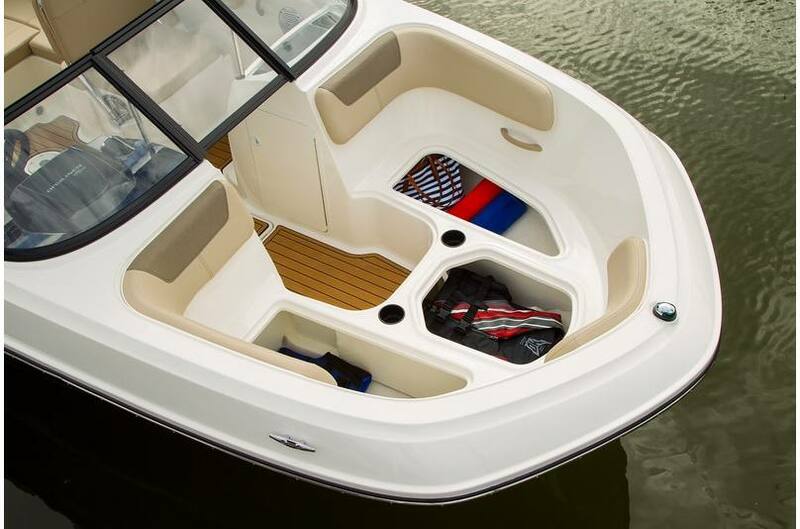 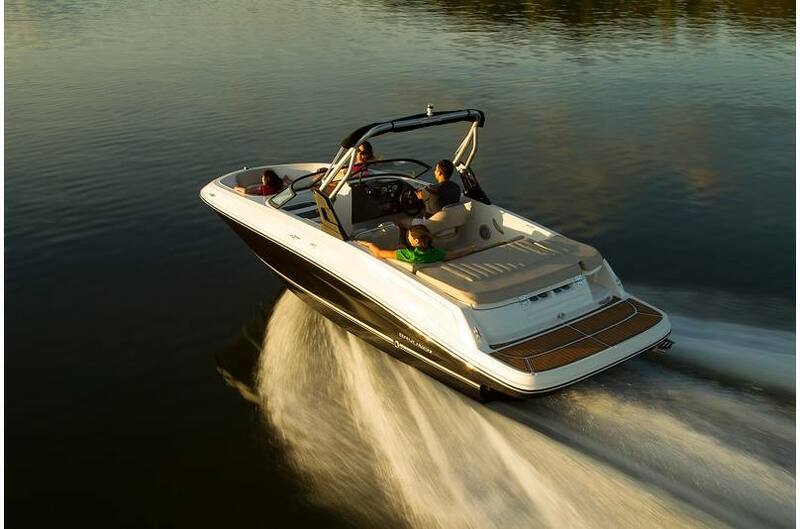 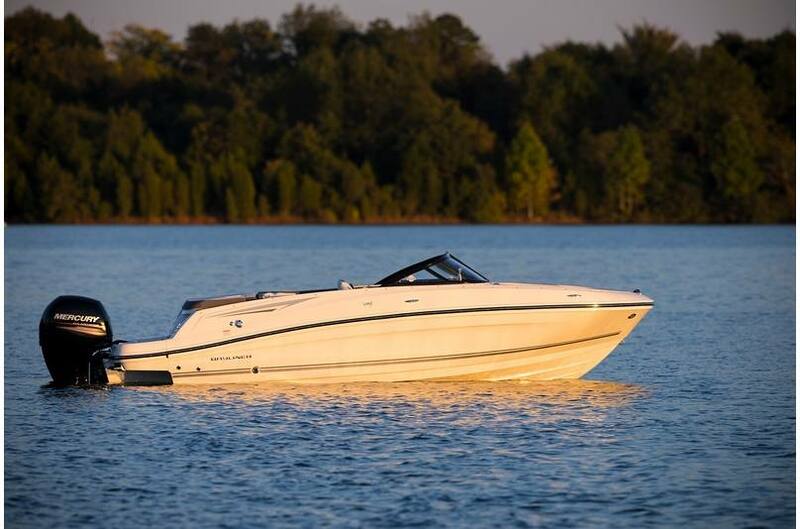 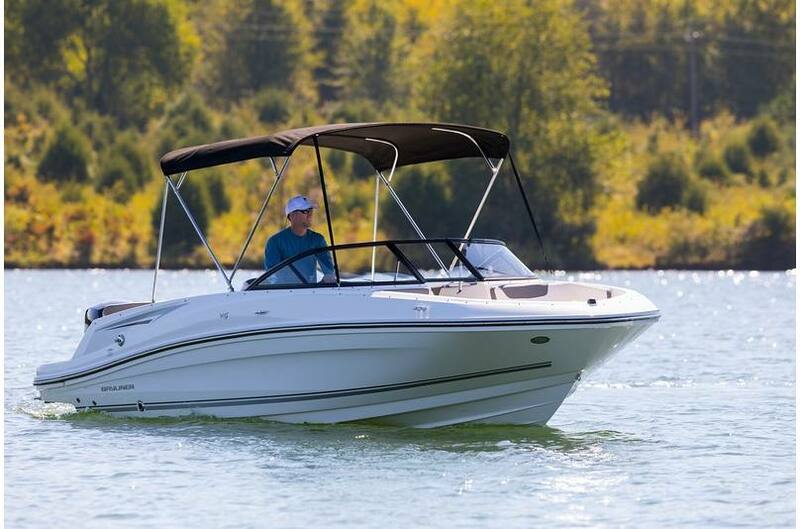 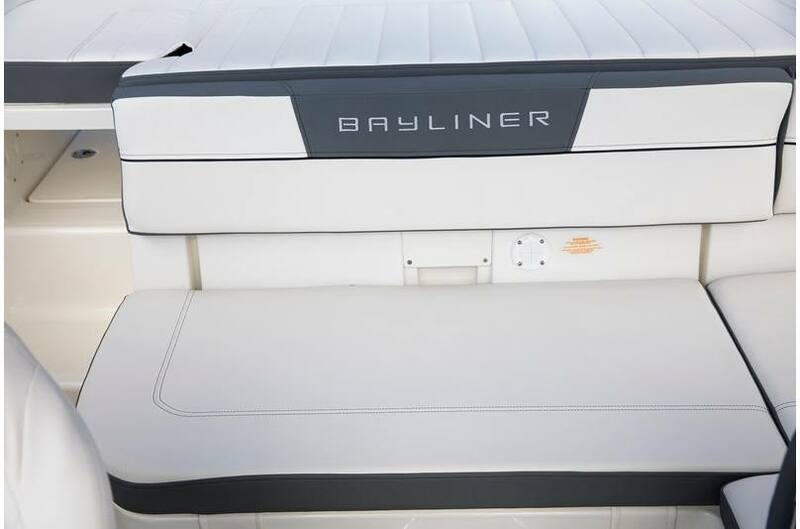 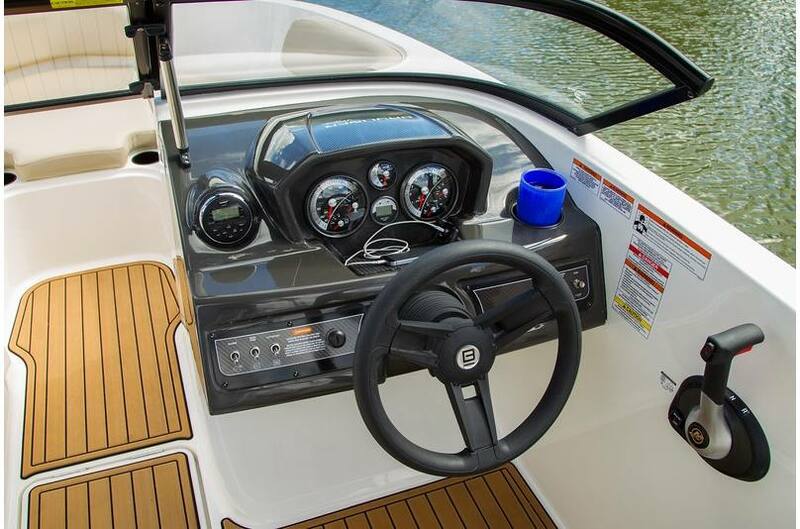 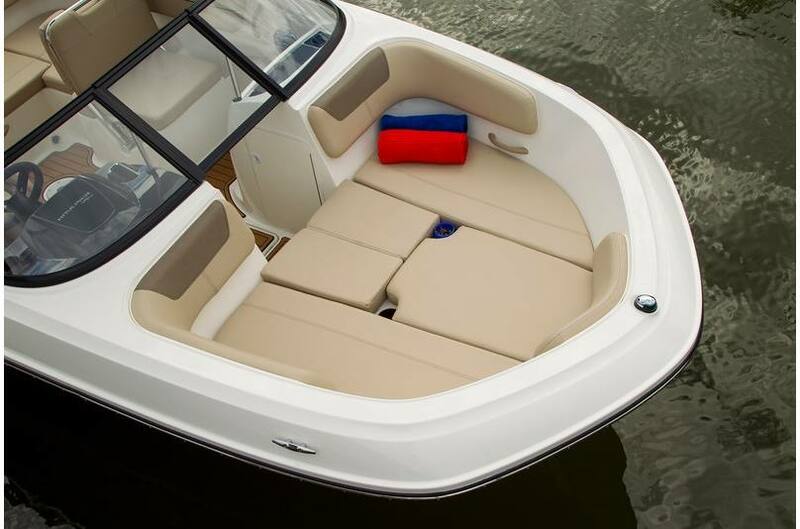 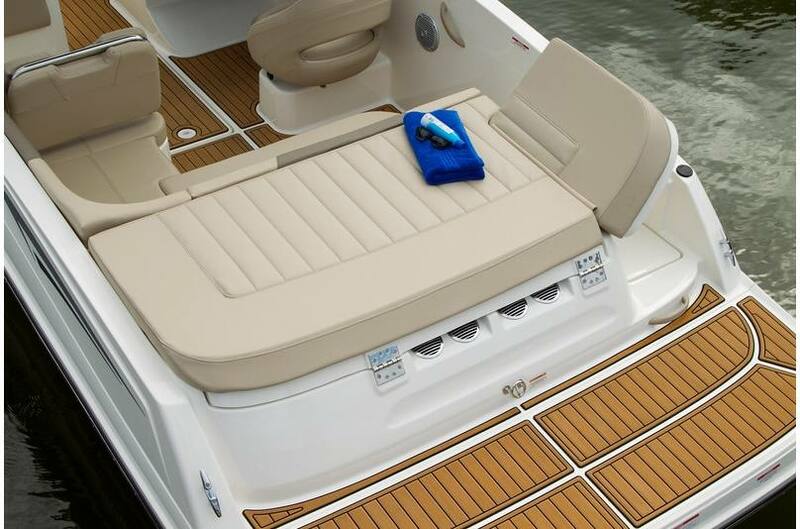 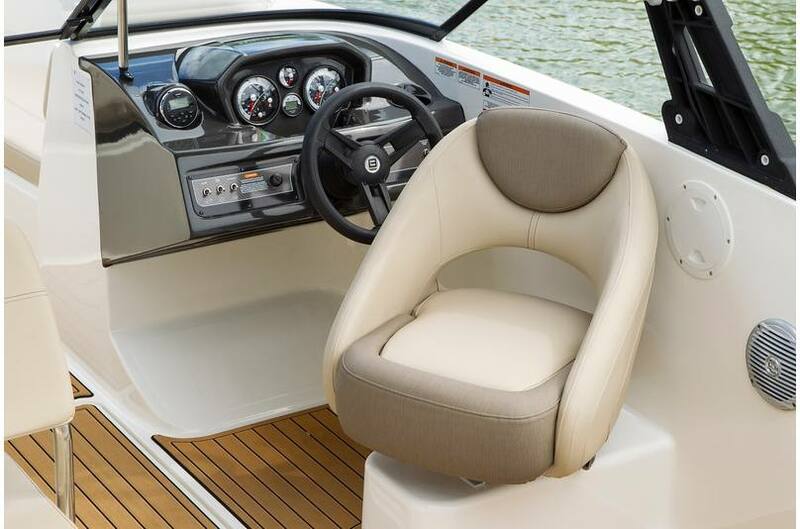 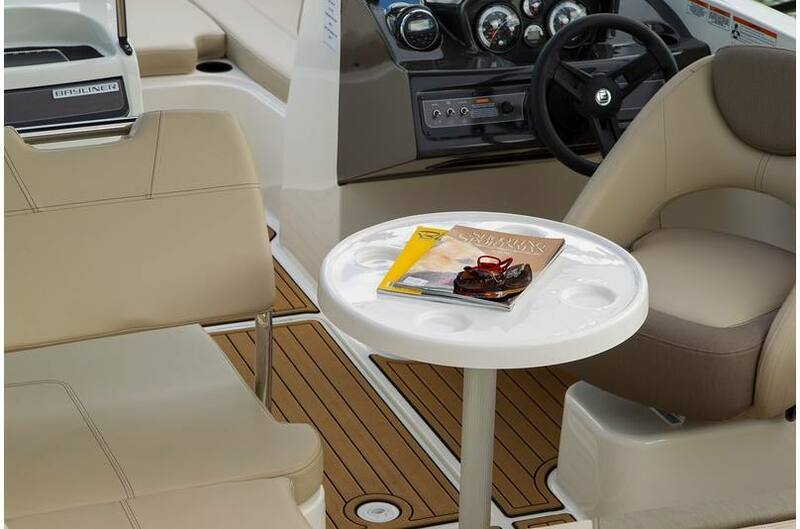 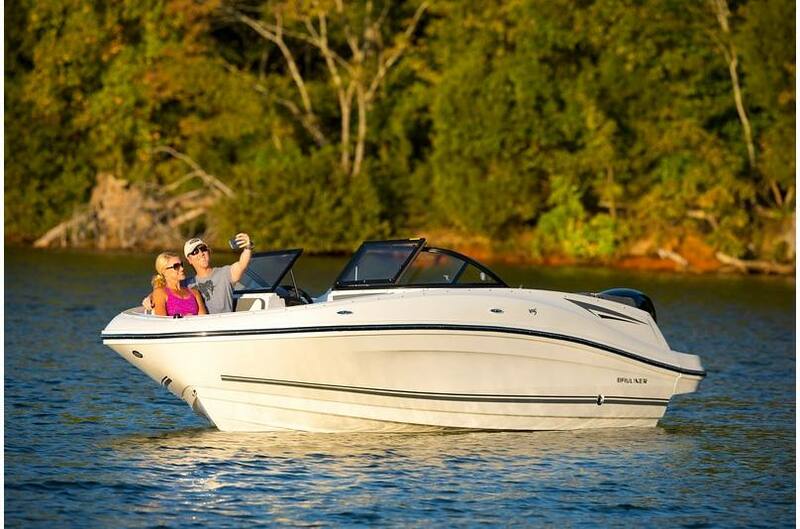 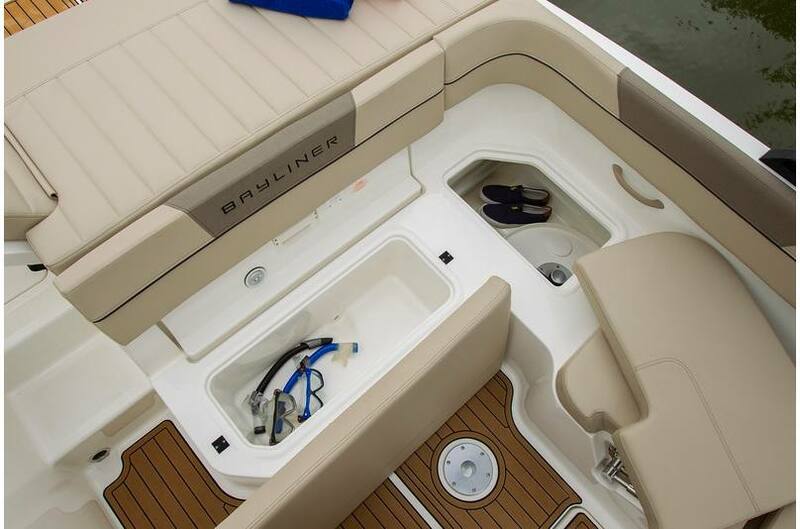 *** NOTE: In Stock Boat Price Of $ 36,553 is for the boat shown, Including the Following options below.